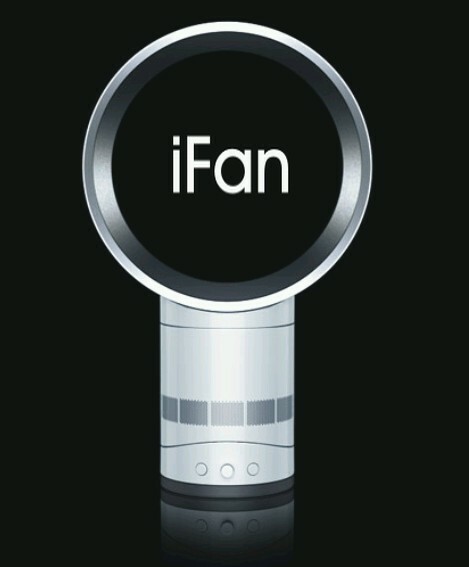 Here is the latest innovation in fan technology, the Bladeless iFan Air Multiplier. 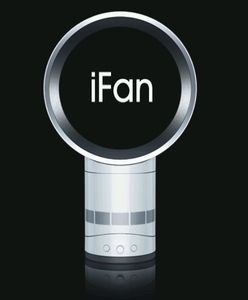 Its unique bladeless & brushless motor design means it is quieter, safer & much easier to clean than traditional fans. The unique air mulitplier design produces smooth airflow of up to 20 litres per second. 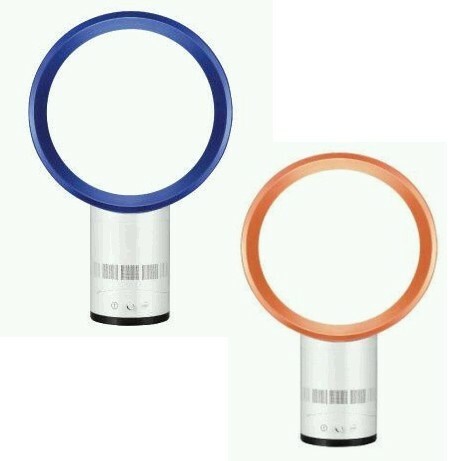 How's that for keeping cool in style.